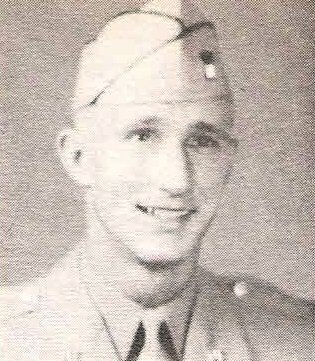 1st Lt. Woodrow W. Carter, son ofMrs. and Mrs. S. Carter, Olney, husband of Bessie Waggoner, attended Olney High. entered Army, 1942, trained at Camp Livingston, La. Served in ETO. Awarded 3 campaign Stars and purple Heart. Wounded in Germany, 1945. Discharged in 1945.